We all need an escape to somewhere tropical this time of the year, however, no one has the time. While it’s hard to resist planning a trip to Punta Cana without a return date, realistically, we won’t get a break from the madness for another few weeks. Even though playing tourist once a holiday season is obligatory while living in New York, like seeing the Rockefeller Christmas Tree and Saks Fifth Avenue windows, there are a few NYC places off the beaten track. Here are some ideas for those staying in NYC this weekend wanting to escape the never-ending crowds. Looking for some quiet time? Check out the New York Botanical Garden where you can explore the 250-acre property. Make a day out of it and grab a late lunch or dinner on Arthur Avenue at Roberto’s Restaurant. Perhaps you’re looking to spend the weekend getting a bit rowdy and letting off some steam. Fortunately, NYC has some great secret spots to post up at this Friday or Saturday. 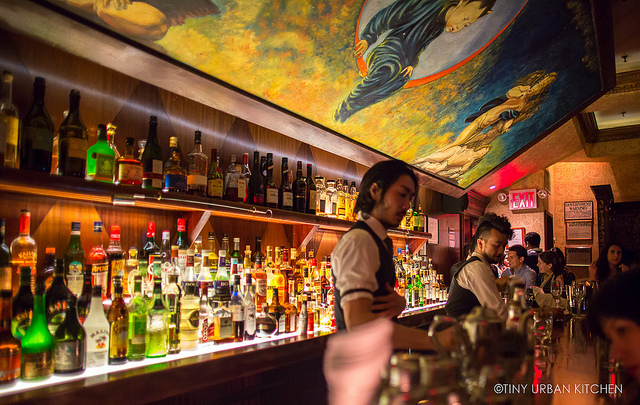 If you look hard enough, you can find speakeasies all over the city. 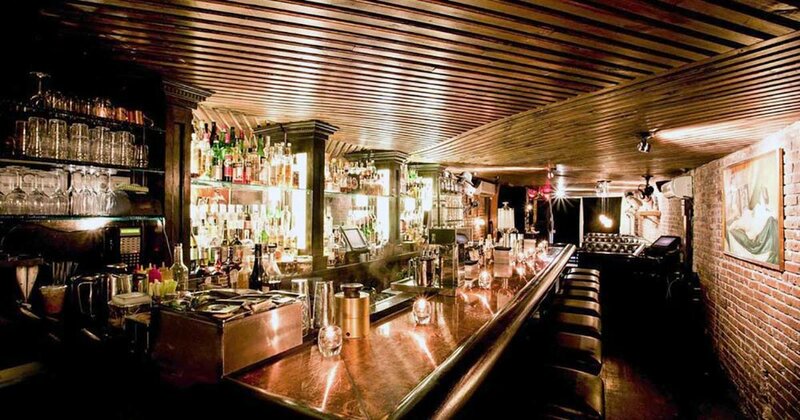 Try out Bathtub Gin on 9th Ave in Chelsea, or the Back Room in Lower Manhattan. If you’re in the East Village stop by PDT, located beyond a telephone booth at the restaurant Crif Dogs, or Angel’s Share for some great winter cocktails. Or -- if you’re looking to take the “escape” literally, plan a trip to Escape the Room NYC. Get locked into a room for an hour and try to figure out how to get out. If you’re the slightest bit claustrophobic stay far away from this place, but otherwise, try it out! Could be the perfect activity for a cold December Sunday.